Congratulations to Pearl! 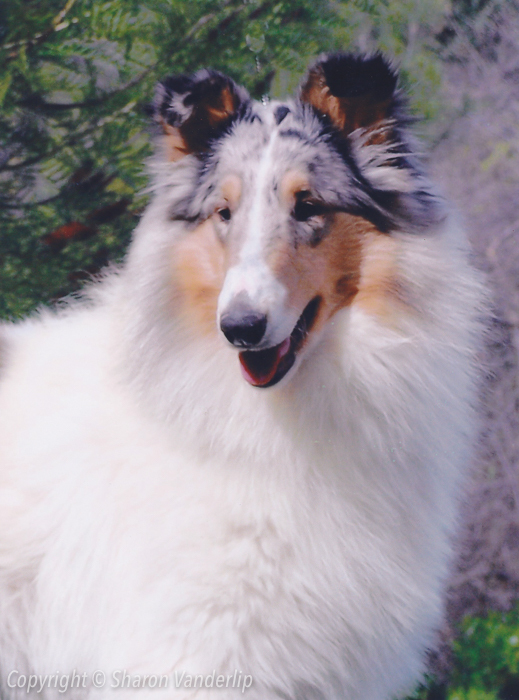 Shortly after arrival in her new home, she quickly achieved her Canine Good Citizen certification, obtained her Pet Therapy Certification, obtained three legs on her Rally Novice, and passed her pre-novice obedience test! 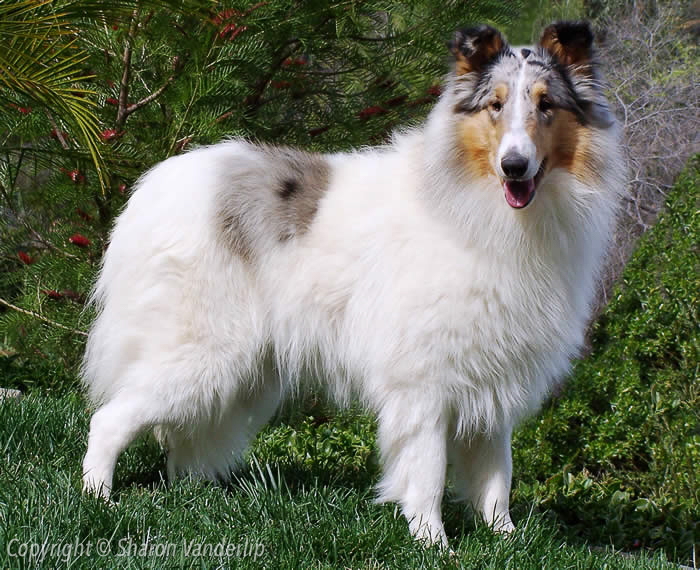 Pearl belongs to veterinarian, Dr. Mary Ebert and is Dr. Ebert’s second Rainshade Collie!